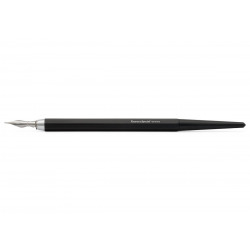 This pen s most important characteristics are the plain and simple octagonal design and the handy push button. It is long and thin and was made out of ebonite, later turned celluloid was used. The SPECIAL series has proven to be a long-lasting working tool with a reasonable price. Soon this successful product series was expanded to include fountain pens as well.